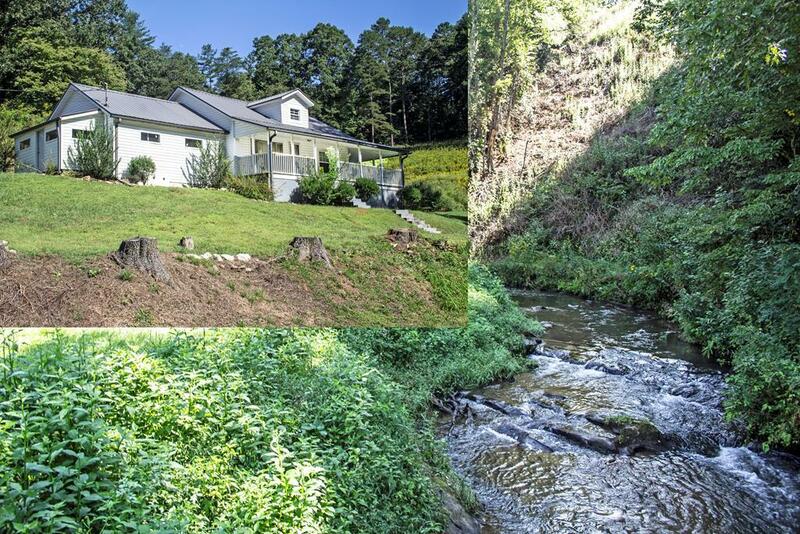 Vintage Farmhouse, with a barn, acreage, and a creek! Have you been looking to get away from it all and live the simple life? This cute farm house has fenced in pasture and a barn for all your farm implements, animals, or great man cave. The kitchen is huge and has a mud room off of it. Old fashioned covered porch leaves to the car port. Storage shed on property!! Also own across the road, where loud Owl Creek rushes by. Fenced in pasture area (currently grown up) for you horses, cows, or sheep! Perfect for a homesteader or someone looking to be more connected to nature!